This is a handsome 4 cyl. sedan with only 111000 miles on it. It was well maintained by only owner with solid mechanics and very clean interior. It has newer tires, no rust and no accident history. 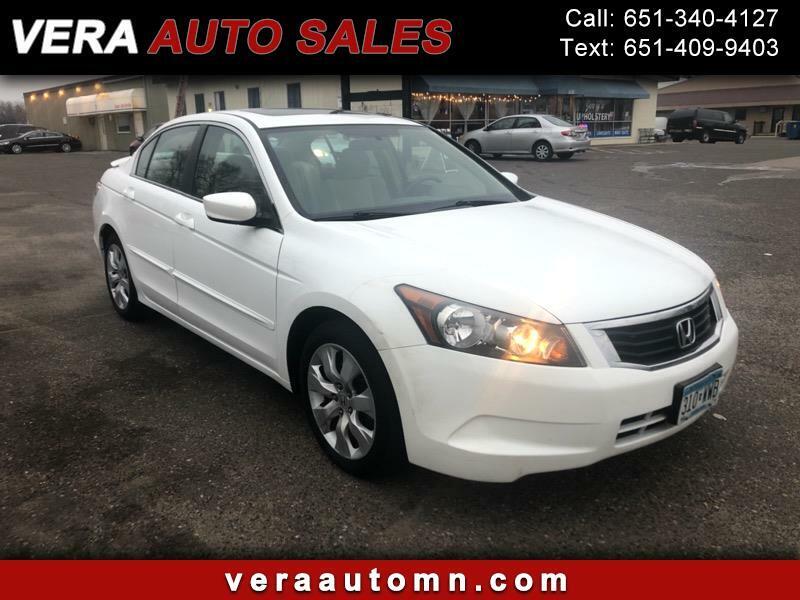 Call Vera Auto Sales to arrange a test drive and/ or financing. 651-340-4127.